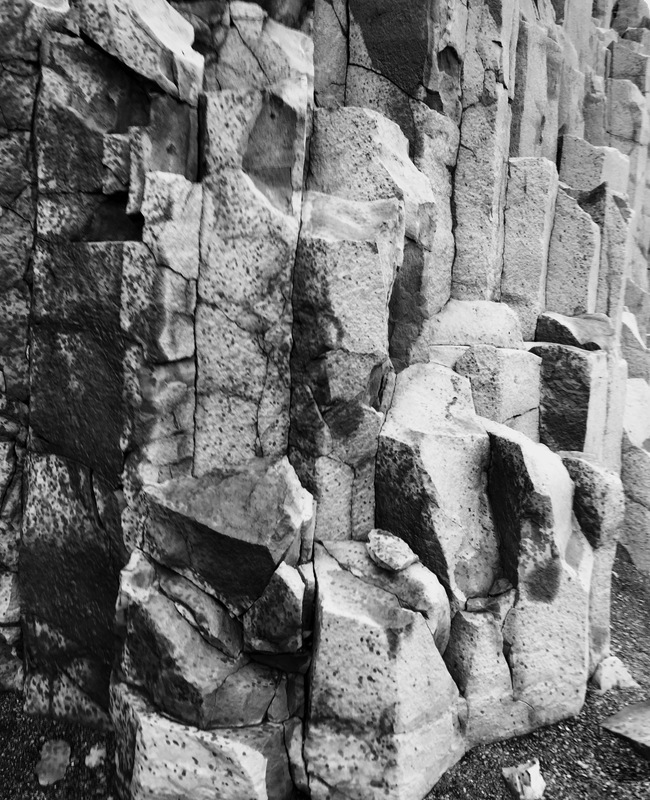 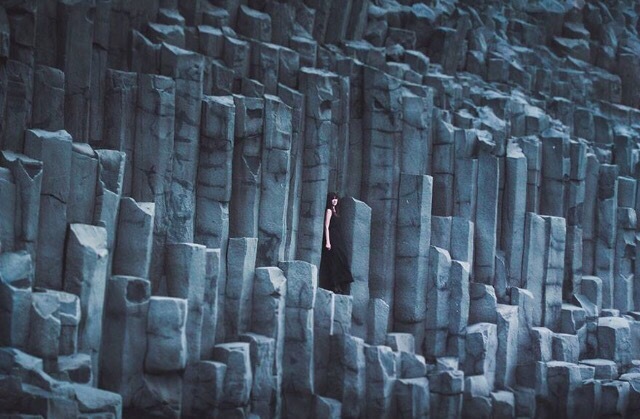 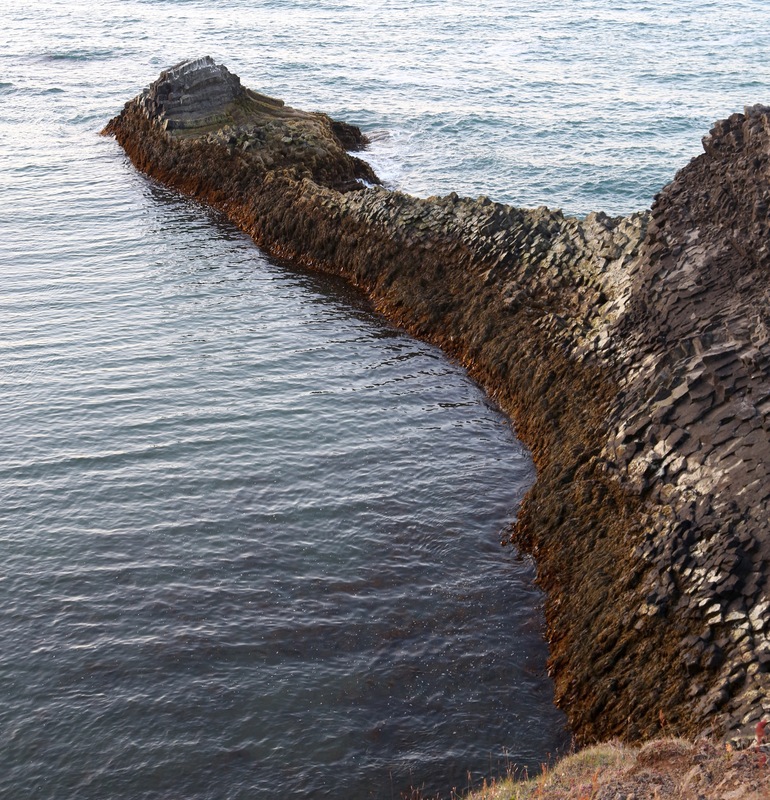 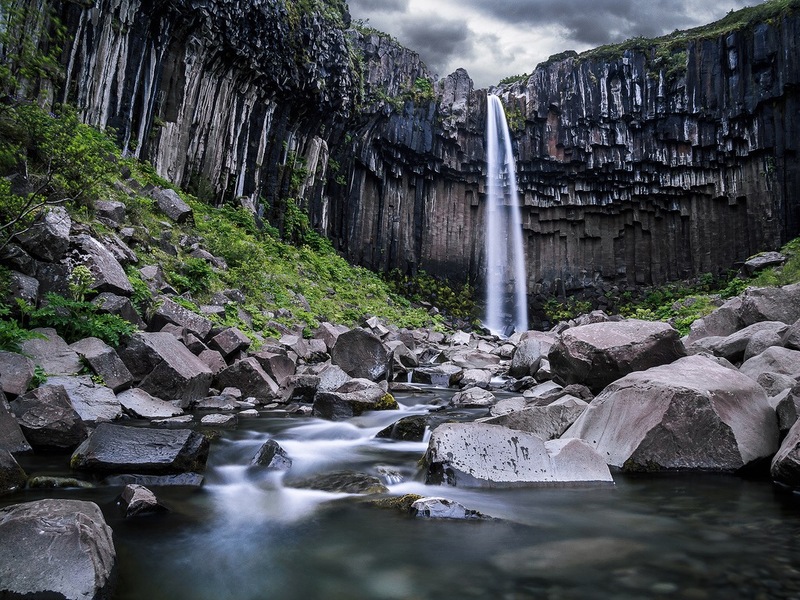 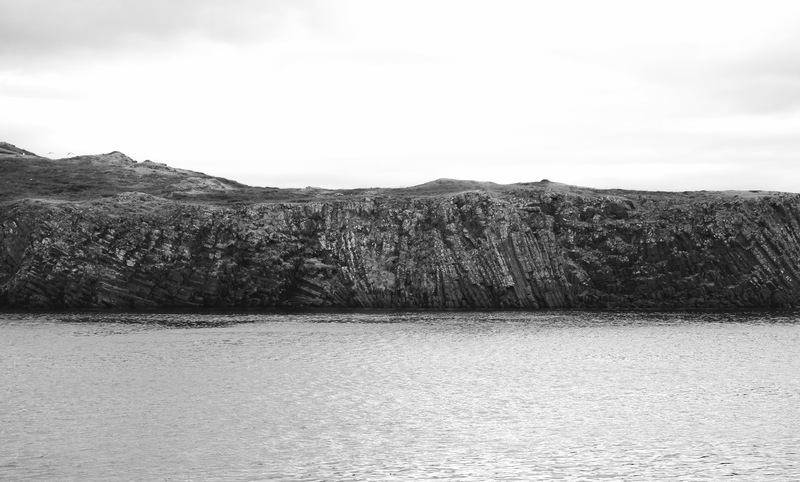 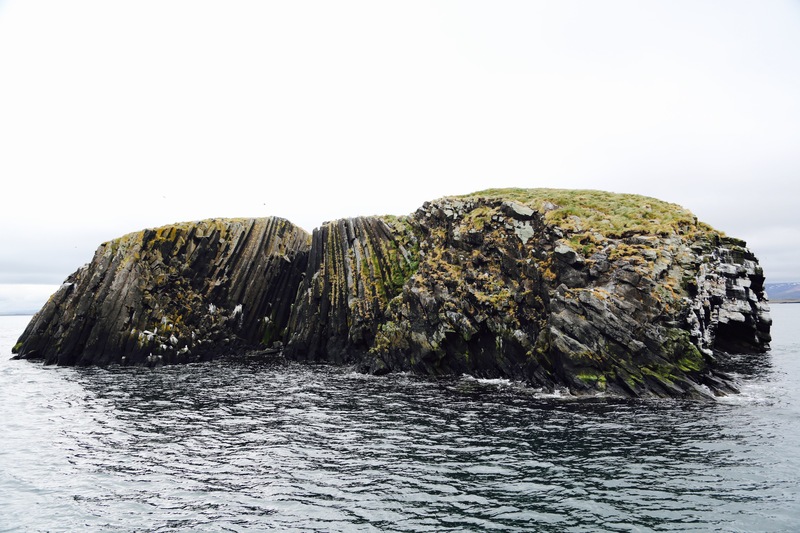 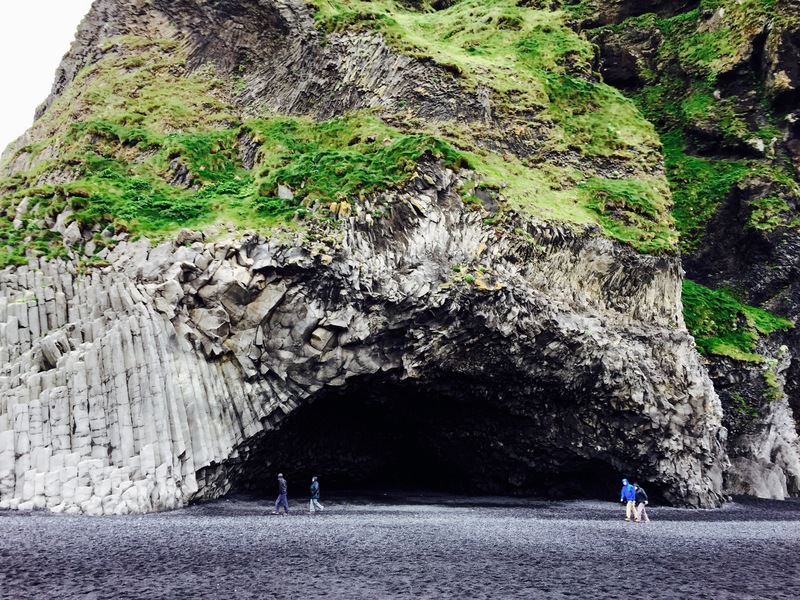 Columnar Basalt – Giant’s Causeway’s got nothing on Iceland. 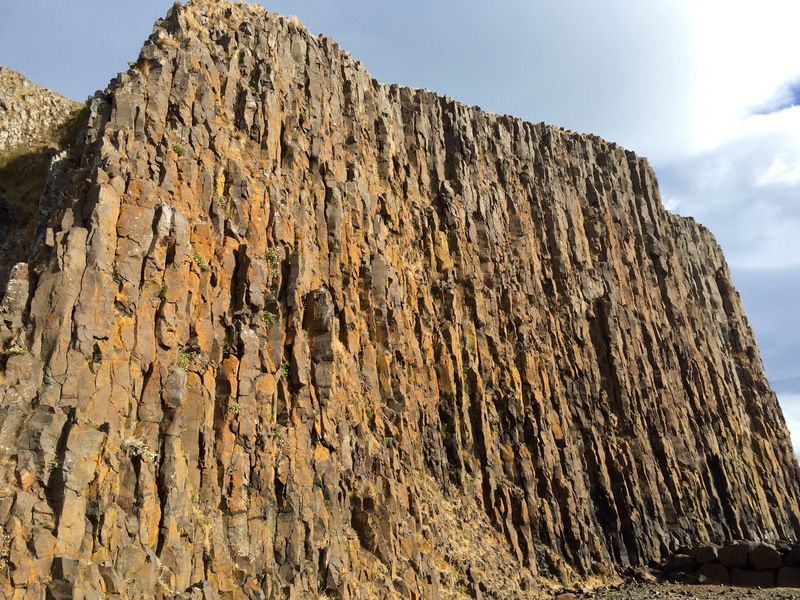 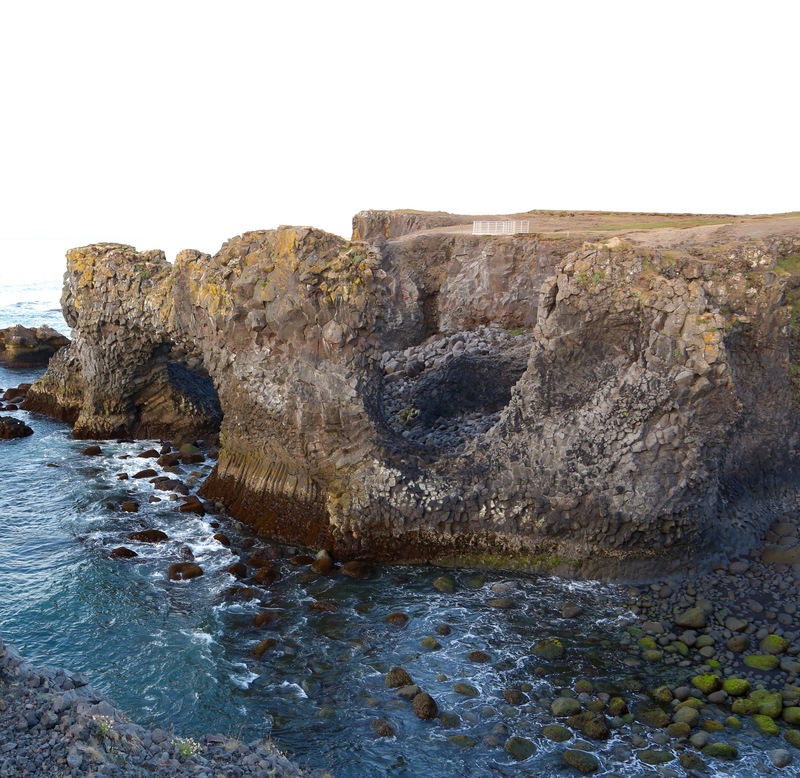 The Causeway, whilst still utterly impressive of course, and where my love of basalt columns started, is just outdone by the sheer quantity and variation of columns here in Iceland. 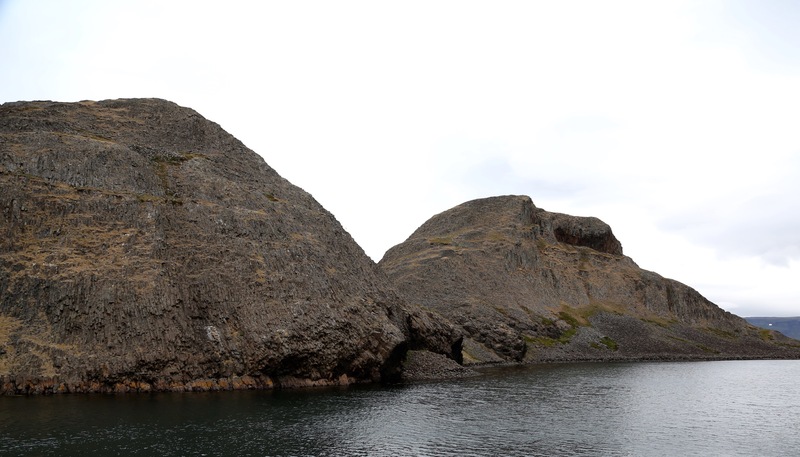 So whether it was built by Giants, it’s a prone troll woman lying in the fjord or its some kind of groovy feature of relatively fast cooled basaltic lava I love it.